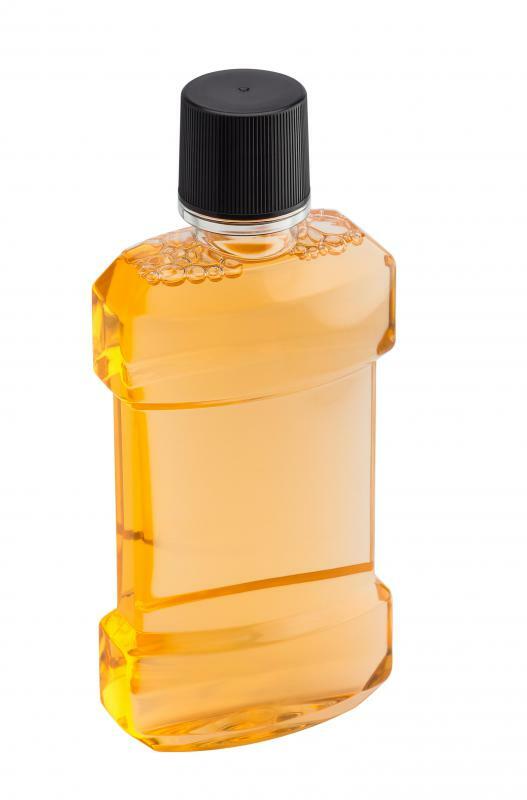 Some people use mouthwash as part of their regular dental routine. 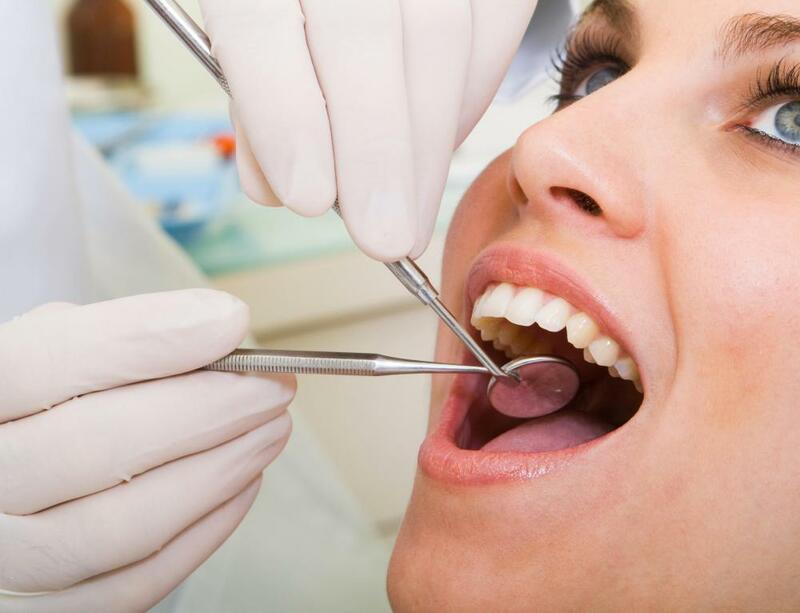 Proper dental care and regular visits to the dentist can help keep teeth and gums healthy. Regular brushing is crucial to healthy teeth and gums. 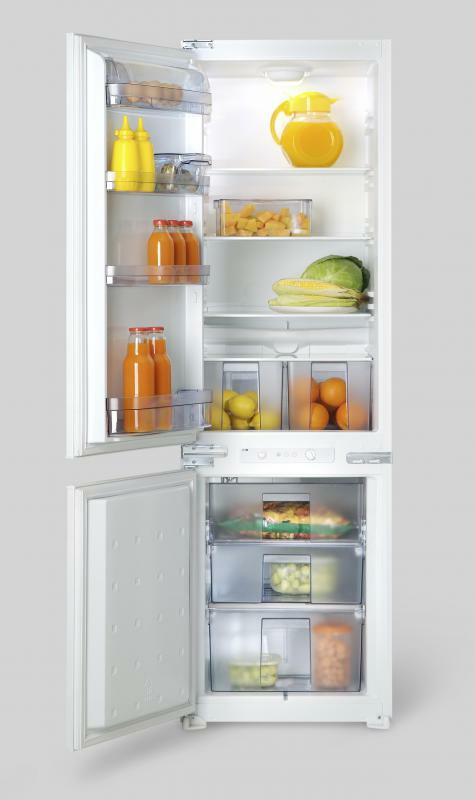 For healthier gums, choose fresh fruits over processed sugars. 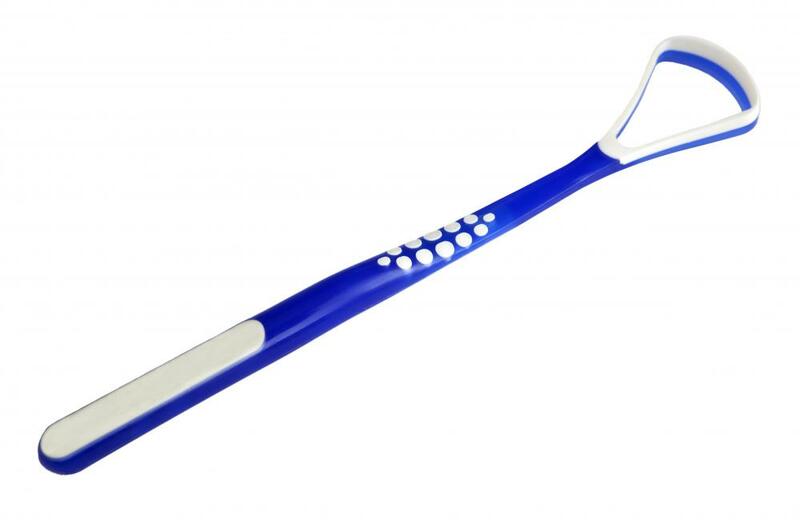 A tongue scraper, which can help with oral hygiene. 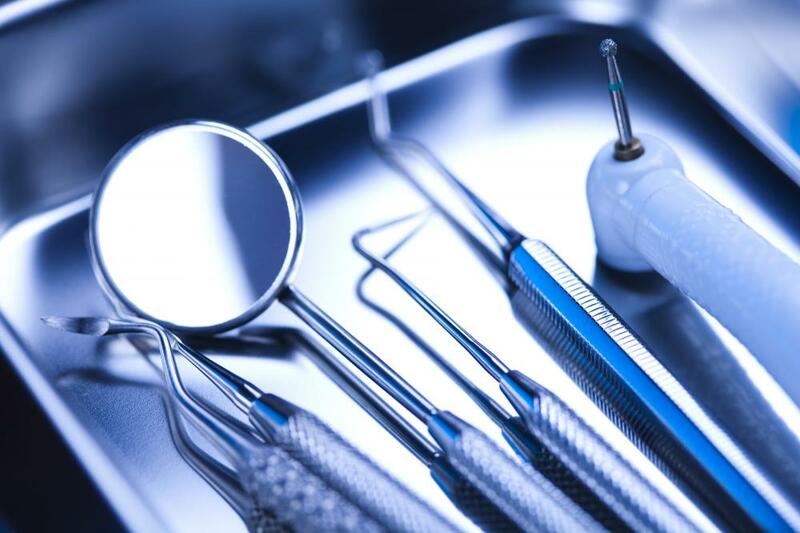 Dental hygienists and dentists use several tools during a routine dental cleaning. Incorrect flossing can cause gums to bleed. Flossing is an important part of maintaining teeth and gums. Bad breath can be a sign of poor oral hygiene. Tongue brushing is important for good oral health. 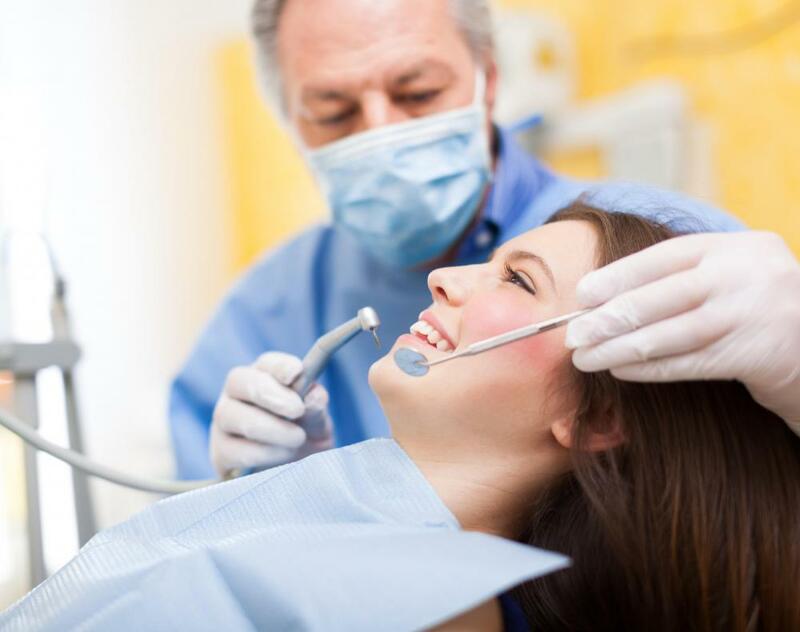 Regular dental exams can help teeth and gums stay healthy. It is relatively simple to get and maintain healthy teeth and gums with a few daily oral hygiene activities. The most important things to do are to brush, floss, and visit your dentist regularly. This will help to prevent plaque and tartar build-up, as well as to prevent cavities and gum disease. It is also important to avoid sugary foods as much as possible, which can stick to teeth and cause cavities. The first step to healthy teeth and gums is regular brushing. It is recommended that you brush at least twice a day, but brushing after every meal is even better. Choose a soft bristled toothbrush, use a pea-sized dollop of toothpaste, and brush every tooth in a circular motion. It is important to brush the entire surface of the teeth up to and including the gum line, and to brush the front and back of the teeth. It is equally important to use gentle brush strokes; do not press the toothbrush between the teeth to flatten the bristles, which can lead to the wearing down of tooth enamel. Once the teeth are cleaned, the next step in having healthy teeth and gums is to clean the tongue. Once again, the toothbrush can be gently brushed across the surface of the tongue, or a tongue scraper may be used. This will help to rid the tongue of bad-breath causing bacteria. It is necessary to floss once a day for healthy teeth and gums, as floss helps remove plaque from between teeth that the toothbrush may not be able to reach. Floss in between teeth, being careful not to injure the gums and cause bleeding. Be sure to run the floss up and down the side of each tooth, and gently up into the gum line. 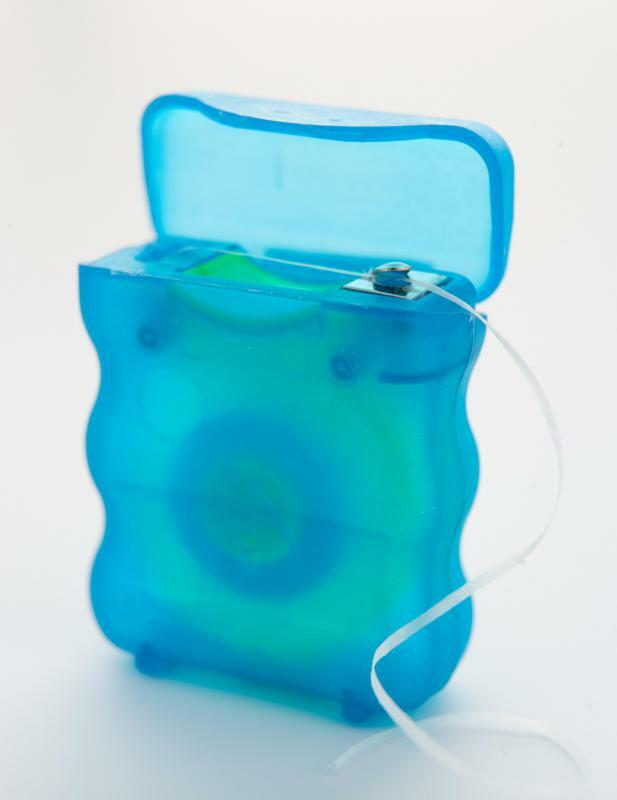 Be sure you have taken enough floss from the dispenser to use clean floss as needed, as you go along the teeth. After brushing and flossing, some people choose to use a mouthwash rinse, which may or may not contain fluoride. Finally, visiting a dentist every six months for a cleaning and check-up is important. Your dentist will be able to alert you if you have any cavities or the start of gum disease, or if you need to work on your brushing technique. If any concerns arise in the meantime, such as extreme tooth sensitivity or bleeding gums, it may be necessary to visit the dentist more often. Getting healthy teeth and gums is easy as part of your daily hygiene routine, and will not only ensure a healthy mouth, but also whiter teeth and fresh breath. 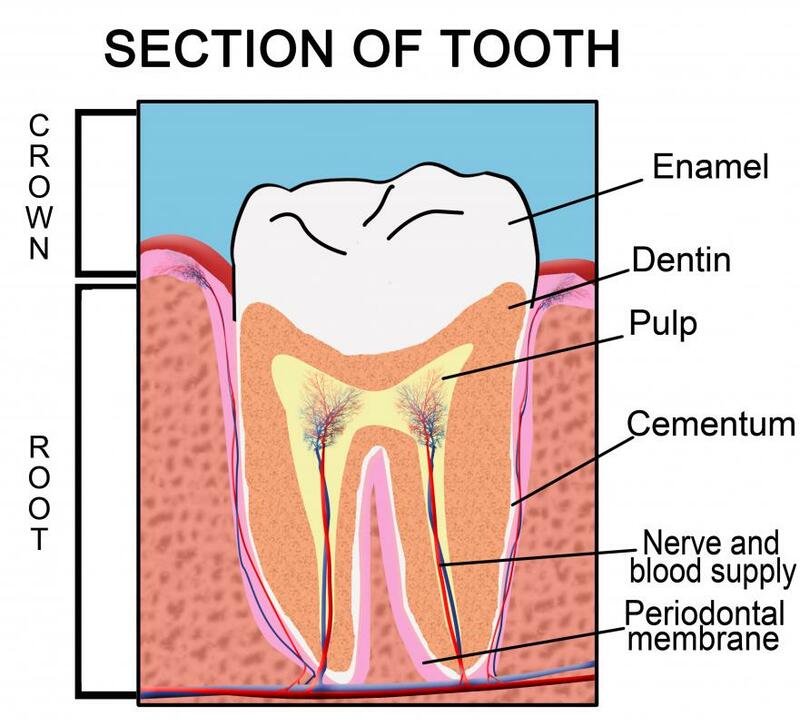 What Damages Tooth Enamel More: Sour Candy or Battery Acid? What Is a Mouthwash Dispenser? 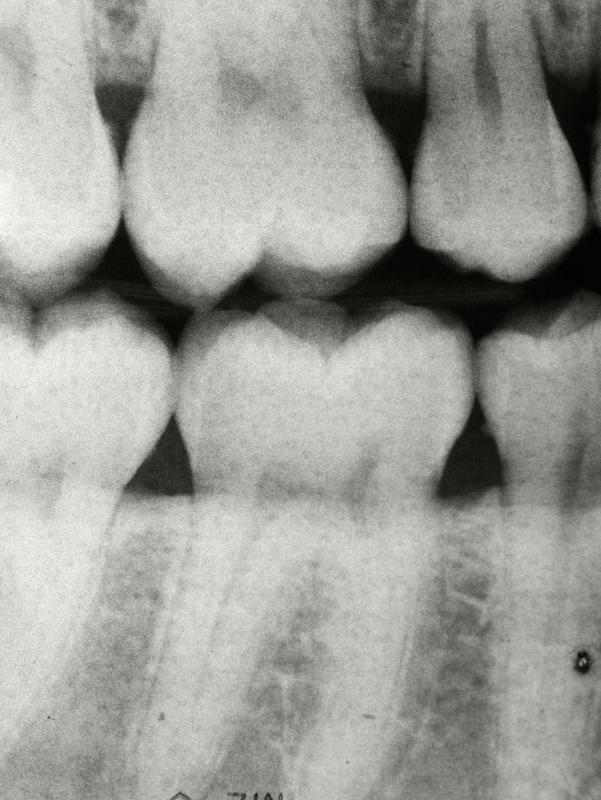 What Are the Best Tips for Strengthening Teeth? 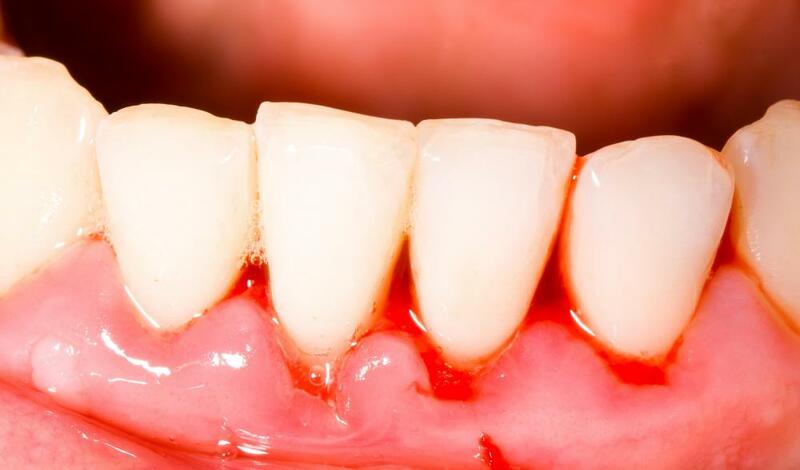 What are the Best Tips to Stop Bleeding Gums? 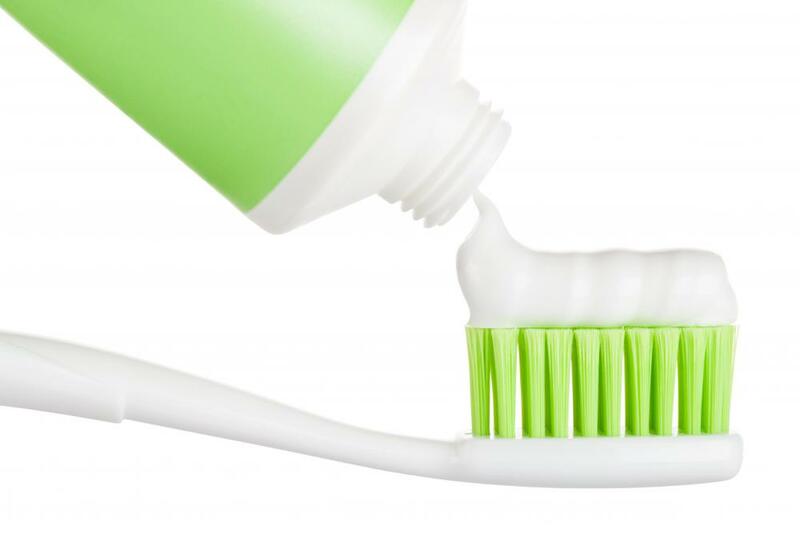 Another tip for healthy teeth is to check the products that you are using in your dental hygiene routine. My dentist in Arlington Texas says that some pastes and whitening gels can have a gritty ingredient in their product, and this can damage the enamel on your teeth. Be sure to check!